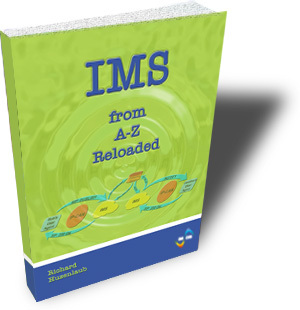 What are typical IMS-specific applications and services like “See what I see” and how do they work? Which differences are there among the different IMS-implementation options, say TISPAN and 3GPP? How is mutual authentication achieved in the IMS? How can IMS-services be charged? Engineers, technicians and everybody else who requires solid background knowledge about the IMS. Network Operator and vendor staff who needs to be prepared for any IMS-related job assignment. In that respect, this course is the basis for our other NGN-related courses.